On reaching Srinagar, meet our representative who assists while you take a transfer to Pahalgam. Upon arrival in Pahalgam, take a transfer to the hotel and stay overnight. 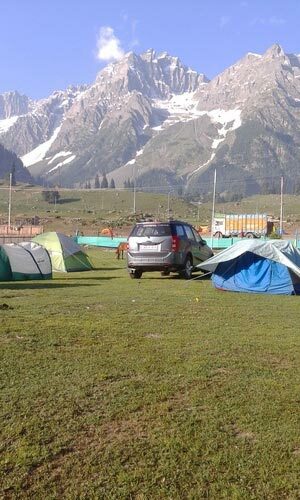 This morning, leave Pahalgam and start driving towards Chandanwari. 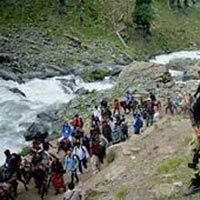 Pahalgam is the most popular base for all the treks. 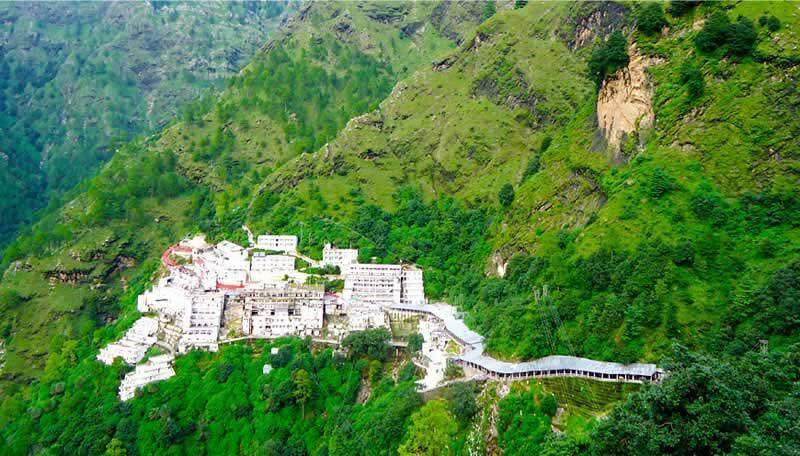 Located at an altitude of 2896 meters, Chandanwari is a small valley located at the junction of Sheshnag and Astanmarg. On reaching Chandanwari, start trekking to Sheshnag, located at a distance of around 13 kilometers. En-route special meals will be provided to you. Have your dinner and stay overnight in deluxe tents at Sheshnag. This morning, start your trek to Panchtarni from Sheshnag (3657 meters). The trek covers a walk through Mahagunas Pass (3200 meters), and then gradually reaching to Panchtarni. 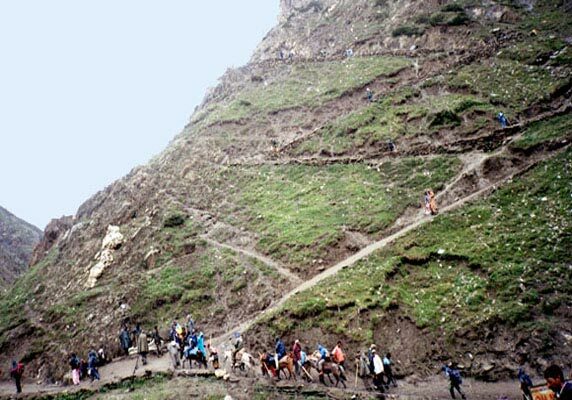 On reaching Panchtarni, trek to Amarnath Cave which is located at a distance of 6 kilometers. 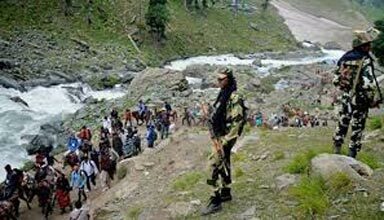 After reaching, take a bath in Amarnath stream that flows outside the cave. The cave has an air of tranquility where the three massive Lingmas stand symbolizing Lord Shiva, Parvati and Ganesh. Later, start trekking back to Panchtarni. Have your dinner and stay overnight in your deluxe tents which come with complete bedding and hot water bottles. This morning, leave from Panchtarni. Have your lunch at Sheshnag and trek down to Chandanwari. On reaching Chandanwari, head towards Pahalgam. Stay overnight in Pahalgam. Have your breakfast in the morning and then leave for Srinagar. 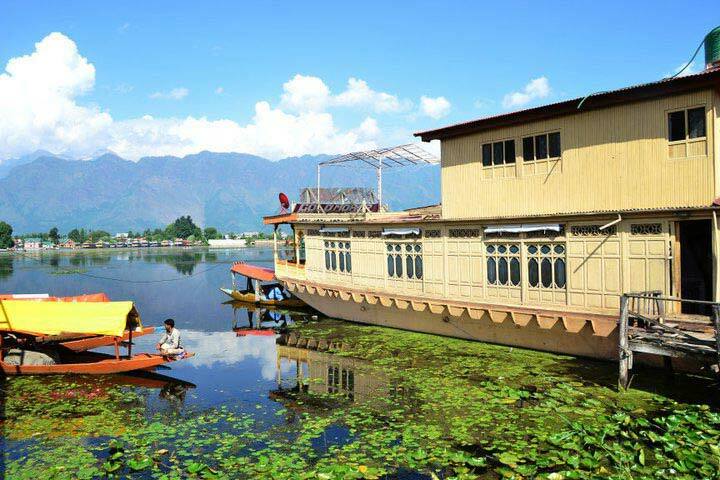 On reaching Srinagar, check-in at your hotel/ houseboat. 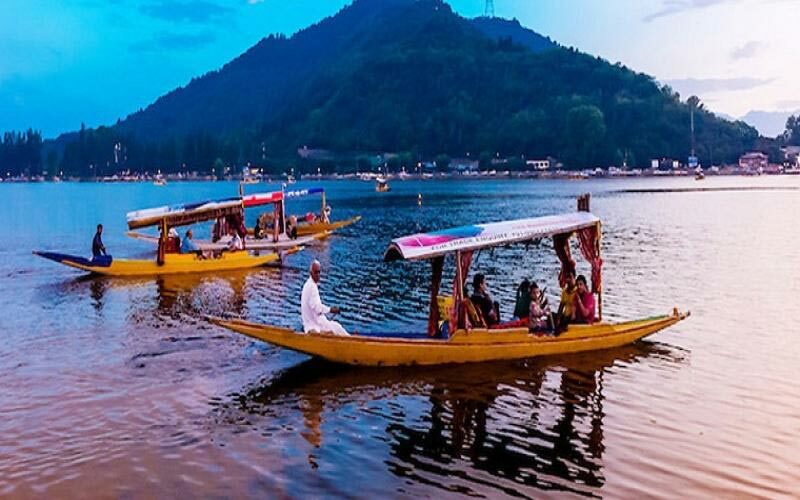 Begin the day with a sightseeing tour of Srinagar. Visit the famous Mughal Gardens of Srinagar. Visit the famous Nishat Bagh, an abode of pleasure which was built by Asif Khan, brother-in-law of Mughal emperor Jehangir in 1632 A.D. and Shalimar Bagh, an abode of love that was built by Jehangir for his wife Empress Nur Jehan. Later, visit a carpet weaving factory. 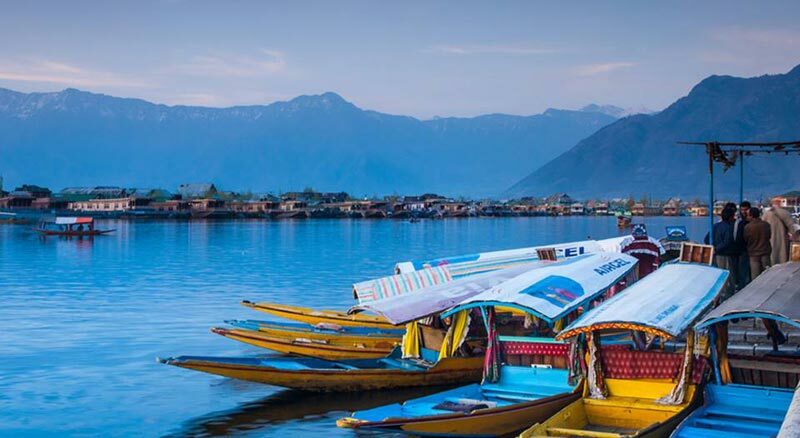 After having your lunch, enjoy a Shikara ride on Dal Lake and visit floating and vegetable gardens. Later, get back to your deluxe houseboats. Have your dinner and stay overnight. This is the last day of the tour. After having your breakfast, take a transfer to Srinagar Airport/ Bus Stand. On reaching connect with your onward journey.